Traveling the world doesn't have to leave you broke. You read correctly: I spent $173 for an entire year of accommodation. Want to know something even more amazing? In that year, I was traveling the world full time. During my years spent traveling, I’ve tried out several different free lodging methods. I’m going to share exactly how I do it and how you can, too. In the year 2011, I spent $173 on accommodations — and that $173 was a two-night splurge at a nice hotel in Stockholm. The entire rest of the year, I got free accommodations in 13 countries. While 2011 was my cheapest for accommodation in the last 12 years on the road (at least, in the years where I tracked and published my expenses; previous years may have been cheaper), subsequent years were still really low. In 2012, I paid $1,718 for the entire year. Over the last seven years, my average annual cost of accommodation has been under $4,000. That’s $333 per month to live around the world. And I wasn’t sleeping in dodgy places, either. In many cases, I stayed in multimillion-dollar estates. Here’s how I did it. Volunteering was the first of five forms of free accommodation I discovered in my travels. 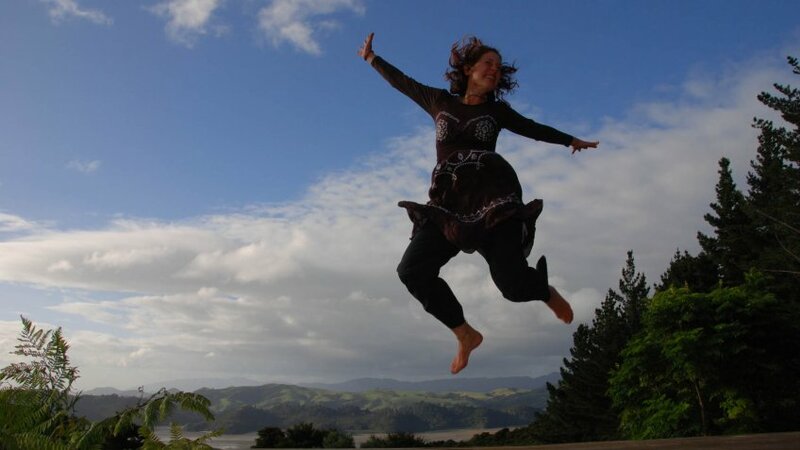 In 2011, I spent five months volunteering at a retreat center in New Zealand. I received free accommodation and food in trade for helping the retreat center run. I was doing everything from working in the kitchen to cleaning, gardening and eventually running promotional campaigns and training volunteers. It wasn’t a “job” — it was a fulfilling social and cultural exchange with people from around the world. Because I run an online business, I eventually found volunteering in trade for accommodation was too time-consuming. As much as I loved the cultural exchange, I couldn’t get my work done. Housesitting was a perfect alternative. So, I received free accommodation while caring for people’s homes and pets while they traveled. 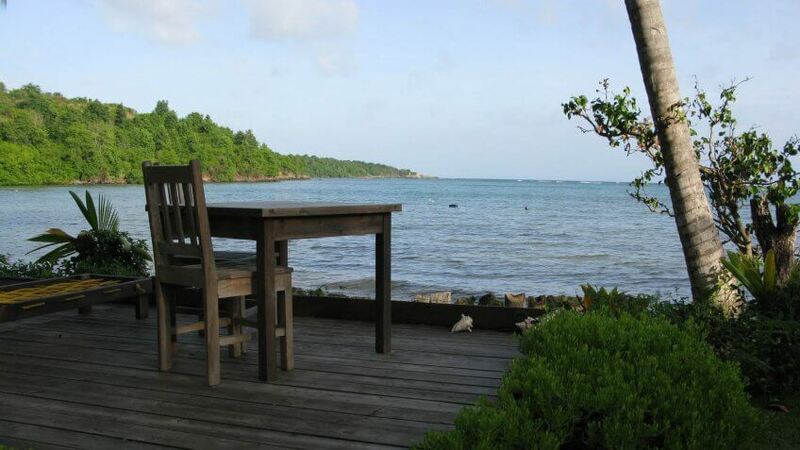 In 2011, I spent three months on the Caribbean island of Grenada, housesitting a luxury resort villa. One of the great things about travel (especially volunteering) is that you meet people from around the world, who often invite you to stay with them. After two weeks of volunteering in Spain in 2010, I had free places to stay throughout Europe for the next five months. Hospitality exchanges are a wonderful way to experience local culture from the inside out and to foster friendships around the world. Besides volunteering and housesitting, I spent most of the rest of 2011 staying with people in over 10 countries. 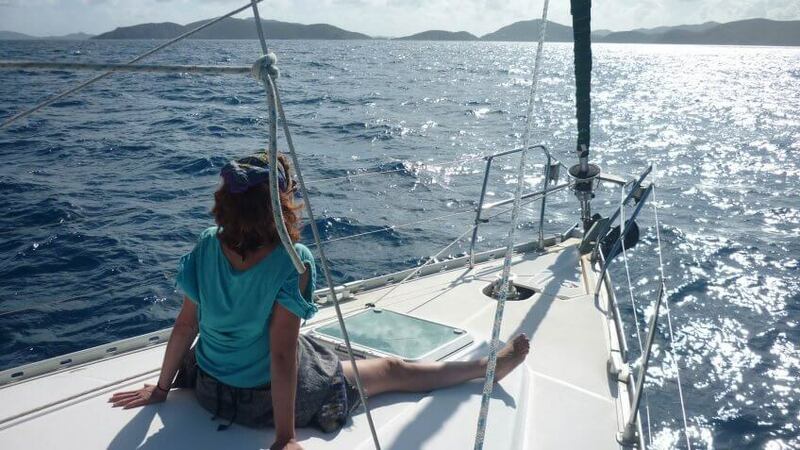 I didn’t discover this unique form of free accommodation until 2012 when I spent almost three months living on five boats spanning three Caribbean countries. Boat owners appreciate a set of helping hands (and company), and will give you a cabin in exchange. Note that the yachting community is small; once you find your way onto one boat, it can quickly become a lifestyle unto itself. And depending on your goals, many boat gigs pay wages, too. This is the last form of free accommodation that can be truly invaluable for people looking to see the world. While I don’t have a home to exchange, I know many people who have enjoyed free vacations this way. While you may not become proverbially homeless and travel the world as I have, you can enjoy these amazing free accommodation experiences easily while on vacation. You can dramatically save on expenses if you have take advantage of free accommodation around the world. I even know a woman who saves money by renting out her home and housesitting for months at a time in her hometown. Get creative, save big money and enjoy a deeper travel experience than any hotel can provide. Living abroad helped this couple pursue their dreams.